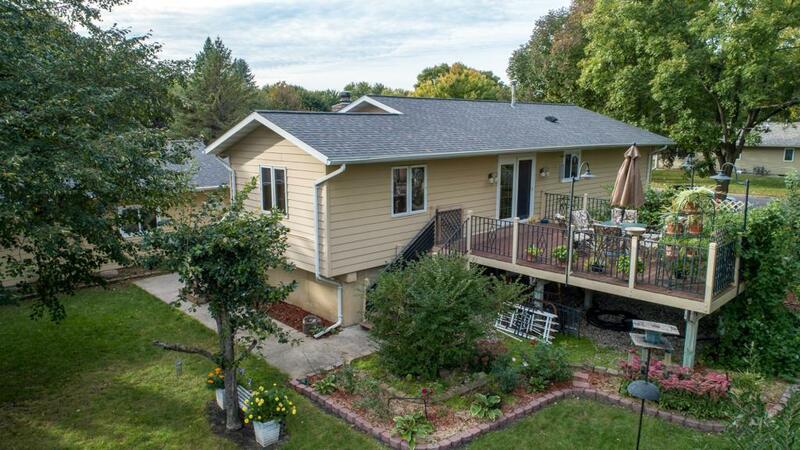 A beautiful 4 bedroom, 2 bath split level home in upper North Mankato with an attached 2 car garage, circular driveway and large outbuilding. 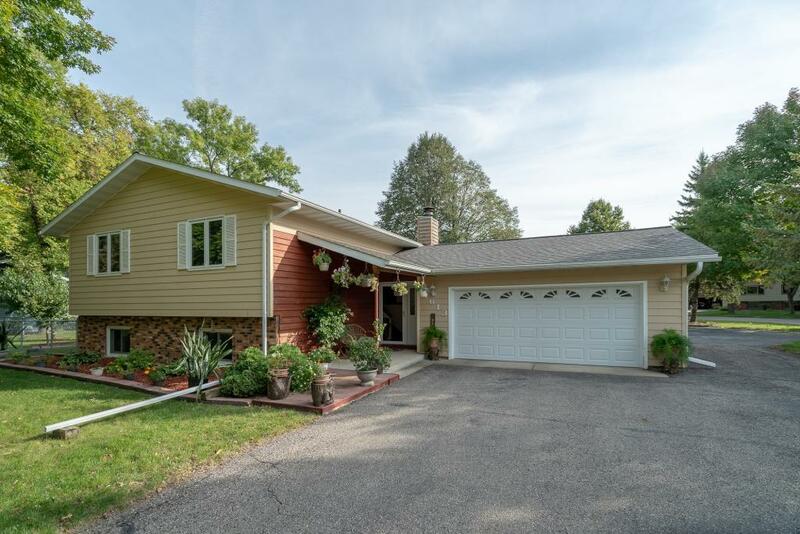 The house has been professionally remodeled top to bottom by the current owners with all updated plumbing and electrical, including new light fixtures with LED lighting. 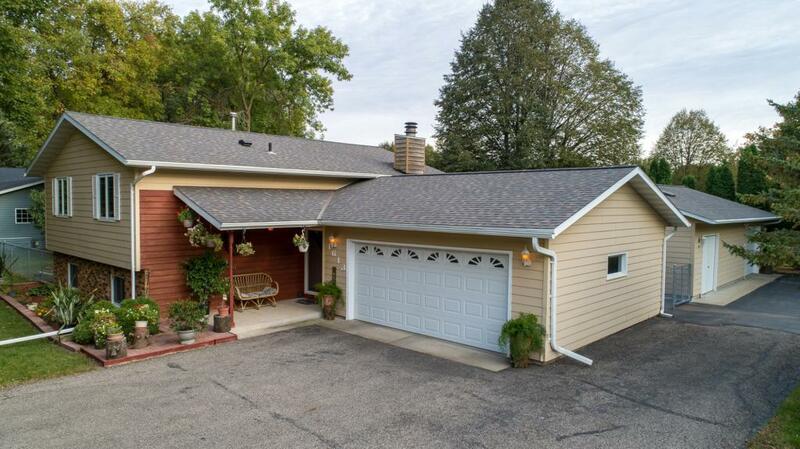 The exterior has two lighted maintenance free decks and the large 125 x 125 corner lot has an additional 24 x 36 shop/garage/rec room that is divided into a heated 10 x 24 parking area. 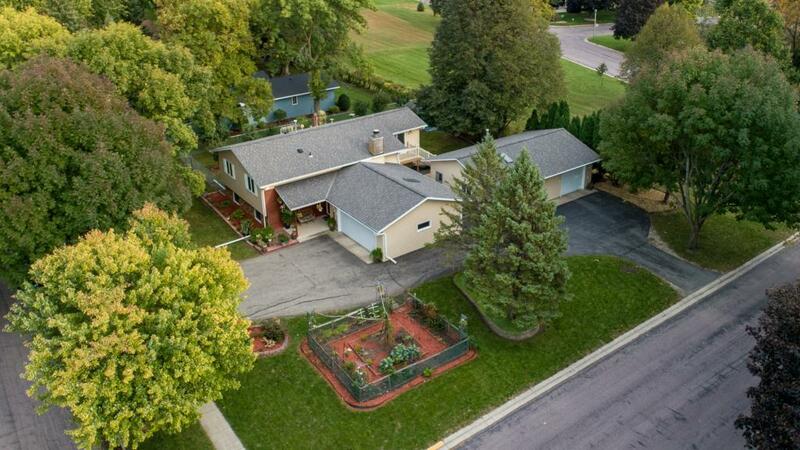 Listing courtesy of Century 21 Atwood. This home sale information is not an appraisal, competitive or comparative market analysis, CMA or home valuation. Listing broker has attempted to offer accurate data, but buyers are advised to confirm all items.